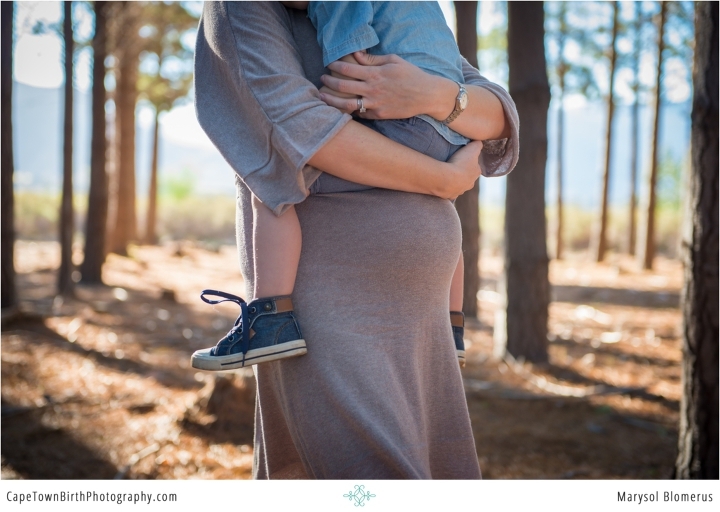 Tiphaine hired me for her son’s maternity & newborn session and now… he’s the big brother! They await their next child this winter. 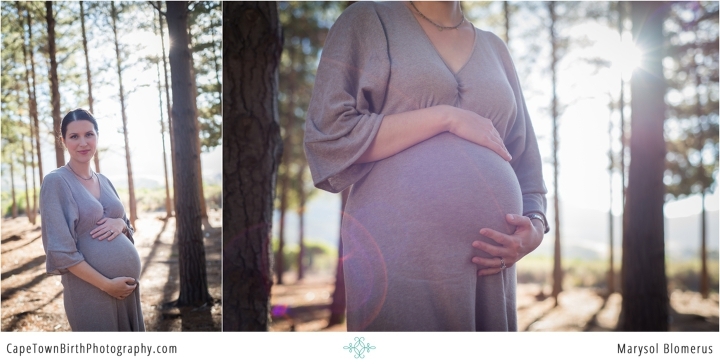 So we met up in Tokai Forest as the sun was setting for not just a maternity session but really a full family session.  When a baby is born, a whole family awaits them. This one is complete with all the things that make having a toddler special, the cuddles, the wild chaos, the character that they are. Enjoy their beautiful family of three, soon to be four. 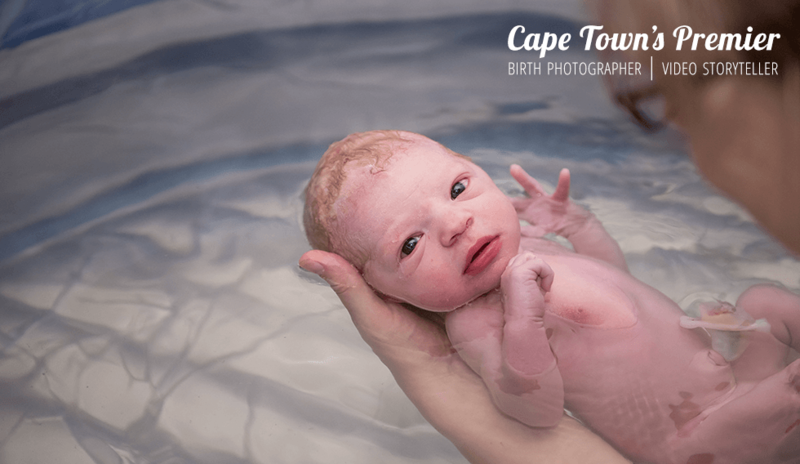 Maternity and newborn packages are available even if you don’t hire me for your birth. 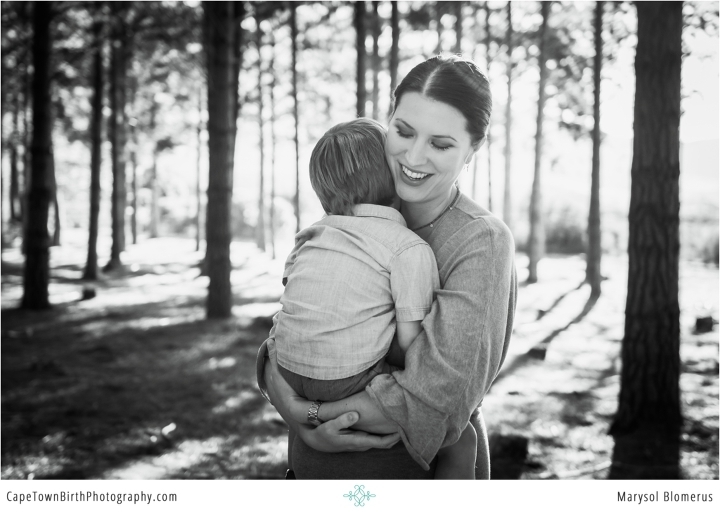 I focus on classic, clean, timeless images of all the relationships and dynamics of your family. Drop me a contact today if you are interested in this for your journey to parenthood.